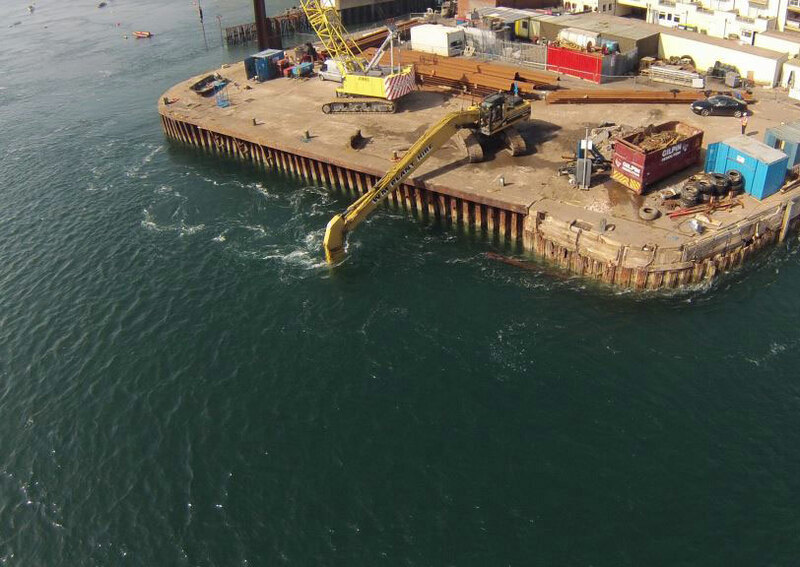 TMS Have completed a wide range of works within Harbours and Marinas. 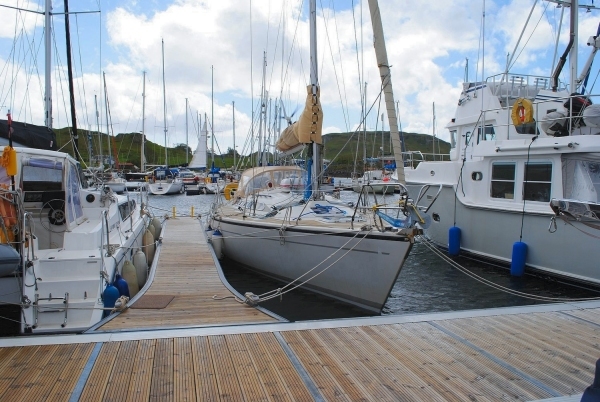 Having an extensive experience of moorings, TMS are regularly called upon to carry out inspections, refurbishment, maintenance and installation of moorings. Recent works have included the design and installation of pontoon systems and being responsible for their maintenance. With the skill set in house TMS have successfully completed packages of works to Marinas and harbours encompassing piling works, quayside wall repairs, installation of fendering and new marine furniture. By taking responsibility for managing the whole package of works, Clients receive the benefit of engaging a specialist marine contractor as a single point of contact for delivering their works.